Visiting a haunted prison is creepy enough, especially one featured in many popular TV shows and movies. But that’s just the beginning. This prison also houses one of Hollywood’s elite horror makeup artists in Robert Kurtzman. 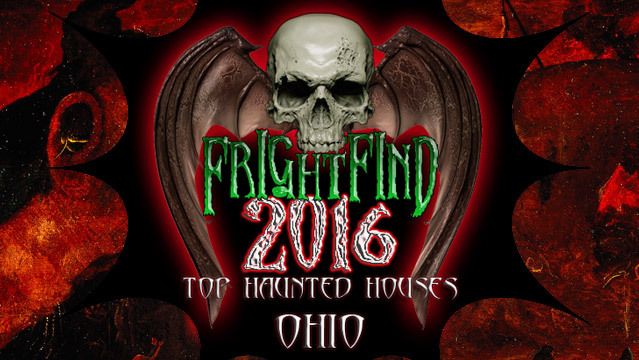 This triple threat is exactly what you’ll get when you visit the Paranormal Penitentiary in Mansfield, Ohio. With the help of Kurtzman they are transforming the Ohio State Reformatory into a monster mecca of epic proportions. As you make your way through this 400,000 square-foot facility you will experience the kind of unimaginable terror usually found only in nightmares. There are monsters hiding in every dark corner and abandoned cell, while others roam the halls looking for fresh meat. What makes the Paranormal Penitentiary so terrifying is the fact that you are walking through a real prison that has housed thousands of America’s worst criminals. Many believe some of them are still haunting the halls. Standing outside Mansfield, Ohio since 1834, the Ohio State Reformatory is an impressive Gothic style structure that looks like something out of Transylvania. It’s a perfect place for creatures of the night to do their dirty work. As with most prisons, violence was a common occurrence, including murder. In 1926, a correctional officer was shot to death, and in 1932, another officer, working in solitary confinement was beaten to death with an iron rod. These are only a couple of the many deaths at OSR. Today the prison is known to be haunted by many of the souls lost in the prison walls. 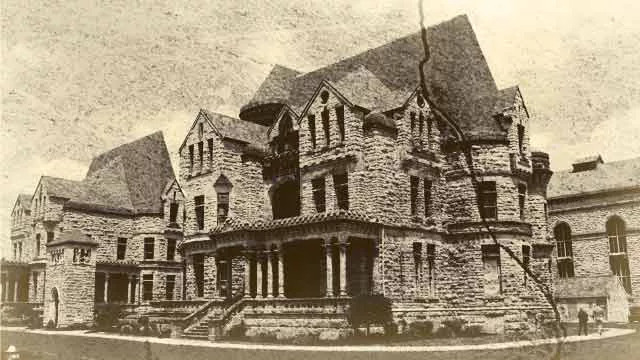 There are even sightings of a woman walking along a pond leading to the prison, known as the Ghost of Reformatory Road. This prison may seem familiar to you (even if you didn’t spend hard time there). That’s because the OSR has been featured in movies going back to 1976 when Harry and Walter Go To New York was filmed at the prison. Never heard of it? That’s okay. How about Tango and Cash with Sylvester Stallone and Kurt Russell? And you’ve likely seen The Shawshank Redemption! This classic Stephen King story was turned into the most rented and purchased movie of 1995. It is so beloved with moviegoers that many fans take part in the The Shawshank Trail. Here you get to visit 14 filming sites from the movie and experience some of what Andy and Red did. Minus the beatings. What makes a great haunted house even greater? Robert Kurtzman, that’s who! You would be hard pressed to find anyone who hasn’t seen his work. Kurtzman has been creating movie magic for years. 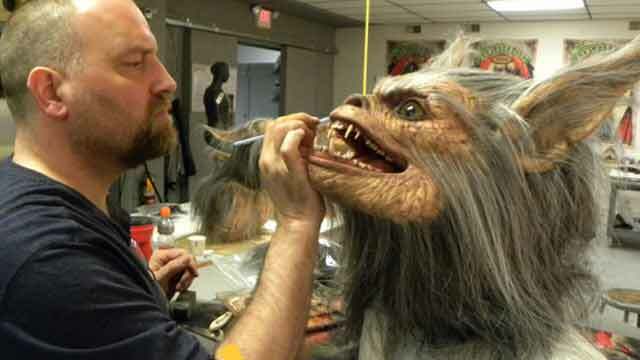 Whether it’s doing makeup, writing, directing, or producing, he has been part of it all. He has had his hand in everything from Dances With Wolves and Jingle All the Way to horror classics like Wishmaster and Army of Darkness. You might be asking yourself, “Why go from Hollywood movies to haunted houses?” The truth is, Kurtzman has had his own haunted attraction for years in Ohio and decided that he’s ready for a new challenge. FrightFind had the opportunity to talk with Kurtzman about the change and pick his brain about the state of Hollywood today. 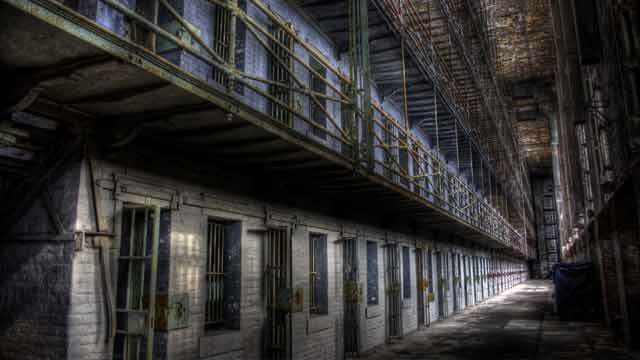 FrightFind: So how did you get involved with the Paranormal Penitentiary? Robert Kurtzman: They came to us looking for a new feel to the haunt. Something unique. They wanted more monsters and their storyline was intriguing. FF: When you do something like this are you constantly trying to one up yourself? Are you going bigger and better? RK: The prison is really the draw. We are just trying to fill it with more creatures. Everything is original. It’s stuff we worked on at the studio Creature Corps as well as work from other local artists. FF: What should we look for when touring the prison? RK: You will see lots of cool original monsters as well as some you know. We have some unique new things like actors in walk around alien suits. You know, like the dinosaur suits that are popular now. They look really cool. 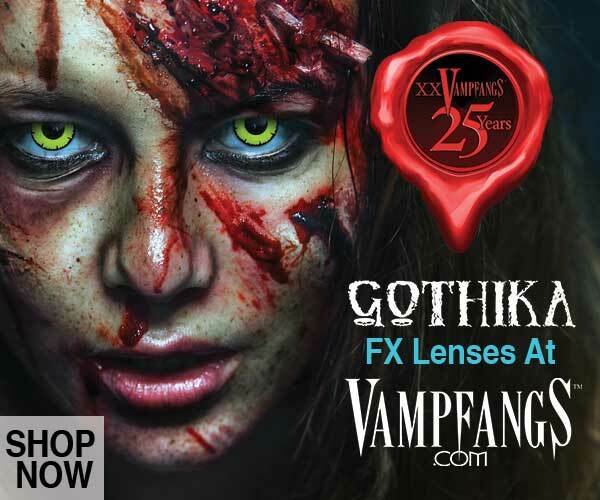 FF: Will you be dressing up as a monster too? RK: No, I don’t do that. I will be there though, saying hi and signing autographs. It should be fun. FF: This must be a busy time for you, with Halloween around the corner and several movies coming out. What should we look for? RK: We finished work on Kevin Smith’s Yoga Hosers, which will be coming out in select theaters August 30th. Kevin is out promoting it now. We should start working on his next film, Moose Jaws, a little later. Besides that I have several other movies I’m working on. I finished up a movie called The Neighbor that will be coming out soon. I think everyone is really going to like it. RK: I also have a film coming out in December called Bye Bye Man. This one is going to be scary. FF: What do you think about all of the remakes and reboots we have been seeing lately? Do you like the idea of rehashing old beloved movies? RK: It depends. I hear they are rebooting Nightmare on Elm Street. It could be really good, but if it doesn’t have a twist it isn’t going to work. I watched Ghostbusters and liked it, but it definitely wasn’t the original. I thought they did a good job casting all of those great comedic actresses. But no matter what they do, it just can’t hold up to the original. FF: Have you had a chance to watch Netflix’s Stranger Things? RK: I loved it! I binged watched it. I thought it was really cool. I loved seeing all of the old movie posters and catching all of the references to the classic 70s and 80s films. The music was really great too. Like I said, I loved it. FF: One last very important question. What kind of candy do you hand out at Halloween? RK: Oh man, we have a huge bowl of everything. Candy bars, candy corn, everything. 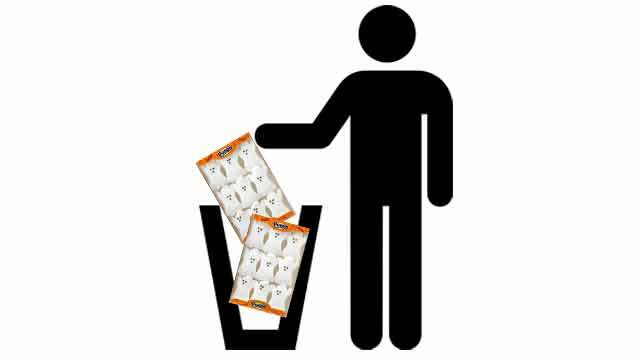 The only thing I don’t give out are those peeps. None of that marshmallow crap! What are the dates for Mansfield Prison haunting? How do we get tickets & how much?